It is not a secret that recently the state of our dear planet has become much worse that it was earlier. From every newspaper we hear about it and we know that something must be done, what can we do, common people who have to work and to do millions and millions of other important things every day? How can we so are some time and help our planet in a more important and efficient way than just turning off a tap when we do not need it? How can our work help our children to live on the cleaner and healthier place? The answer might be too disappointing and frustrating, but not today. Today I would like to give you some hope for the best. The name of this hole is Eco-start. A brand new public distributed platform based on the well-known blockchain technology will help us to finance the different environmental projects in A more quicker an transparent way. With such a reliable platform green projects and protection of the Earth are going to become more efficient and modern. It is not a secret that lots of eco friendly projects do not have enough money for their marvellous plans and we now have a chance (we must I would say) to fix it. There is no need to wait – Eco-start works every day , each hour in a day, there are no third parts and intermediaries. The transactions are absolutely transparent as they are supposed to be. With this new project we will have an access to the data bases and we will know where our money goes for. 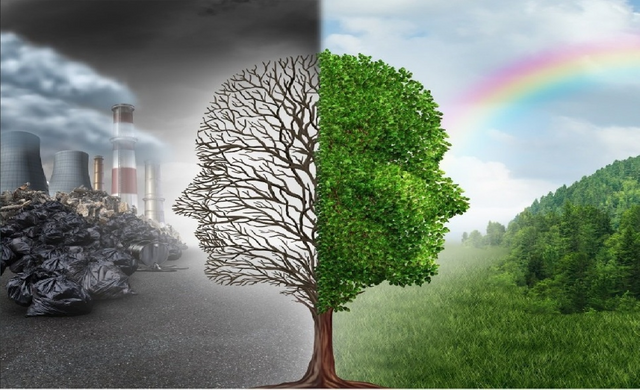 You as a token Holden may do any environmental friendly start up and you will not be lost in the sea of different troubles and issues, Eco-start will help you and support you on your uneasy but captivating and noble mission of saving our planet. The company is ready to provide you with different tools for helping you and your business to grow. 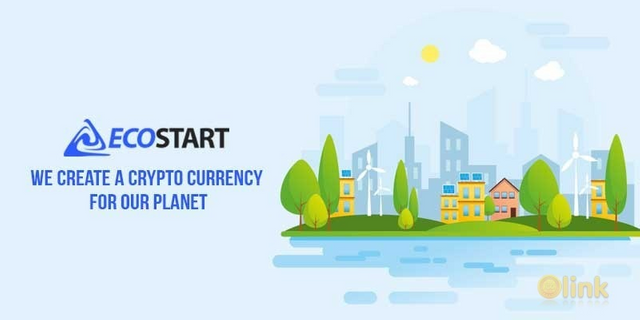 Eco-start has their own IEF – a decentralized environmental investment fund managed by smart and software contracts. He part of the commission money you spent will be sent directly to the fund. Create different environmental projects, collect investment or find projects to put your money in, get enough ratings and meet your adherents, get recommendations and help from all over the world using a convenient messenger and change the world as you have always dreamt! On the top of that, you can open your own application and develop the ideas that you find necessary for the modern world and for the global problem solving. Who knows, maybe you are the one who our planet needs and the one who will be able to improve his of her own quality of live and provide the brand new quality of live for everybody? If you are ready to make not only your own live better, but the life of your family and your kids, you are warmly welcome at the eco-start web site. May the force be with you, my friend!